Every two years, Friends of the San Francisco Estuary celebrates the most outstanding environmental projects of the region at the biennial State of the Estuary Conference. 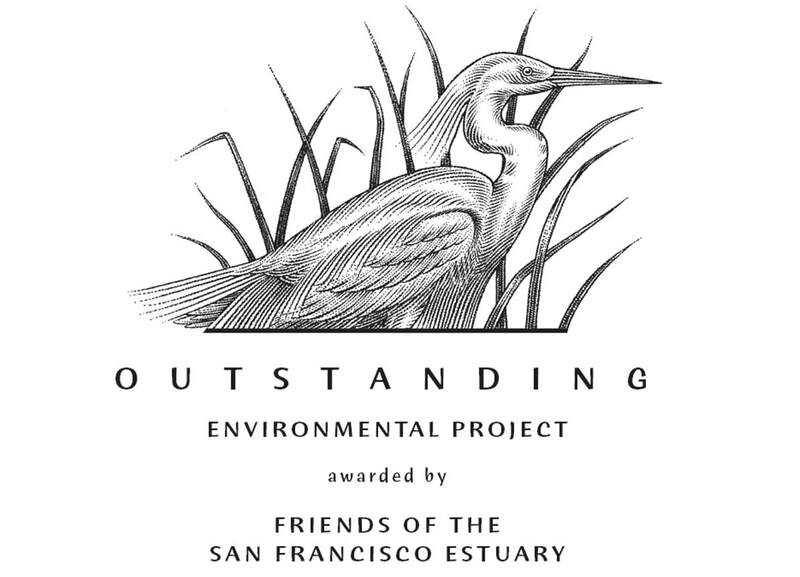 Awards go to those projects that significantly benefit the Estuary; are completed or show measurable results, have not been externally mandated (for example, to resolve an enforcement action), and further the goals and objectives of the 2016 Estuary Blueprint (Comprehensive Conservation and Management Plan). Projects previously recognized include restoration of creeks, wetlands, and dunes; experimental natural infrastructure; collaborative volunteer efforts; and recycled water projects.